The incident took place at a car park in Sleaveen East, Macroom, early this morning. 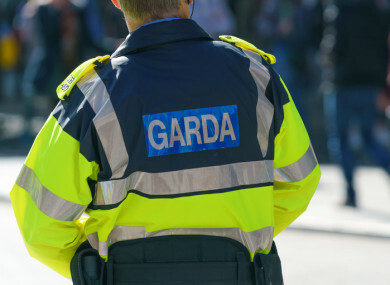 GARDAÍ IN CORK are investigating after a man in his 70s was seriously injured in an assault in a car park in the early hours of this morning. The man was seriously assaulted and taken by ambulance to Cork University Hospital with serious injuries. A man in his 30s was arrested at the scene and taken to Bandon Garda Station where he is currently detained under Section 4 of the Criminal Justice Act, 1984. Gardaí said that the scene has been preserved and a technical examination will take pale later today. Email “Gardaí investigate after man (70s) seriously assaulted in Macroom car park ”. Feedback on “Gardaí investigate after man (70s) seriously assaulted in Macroom car park ”.